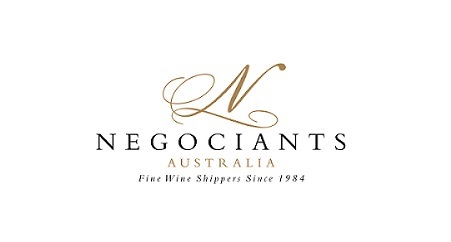 On Tuesday 27 November, seven highly qualified Australian Sommeliers were assessed as part of the National Sommelier Selection Process: Banjo Harris Plane, Carlos Simoes, Cyril Thevenet, Loic Avril, Mattia Antonio Cianca, Miguel Giteau and Yuki Hirose. The gruelling assessment covered three components: tasting, theory and service, and was designed to replicate difficult international competition standards, and as such saw all of the finalists stretching their capabilities. 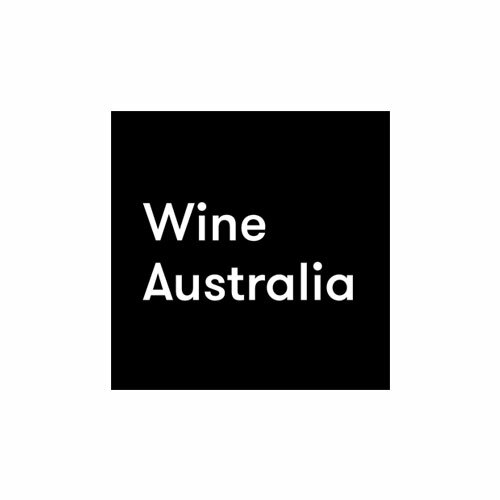 The Sommeliers Australia Education Committee had the hard task of compiling and double checking the scores from across all three components. By 4pm the marking was complete, and the winner announced. Congratulations to Loic Avril, Winner of the 2018 National Sommelier Selection Process! Congratulations also go to runners up were Mattia Antonio Cianca and Yuki Hirose, and the other four finalists, who all put in a massive effort.  As the National Selection Winner, Loic will travel to Antwerp in March 2019 to compete in the ASI 2019 Best Sommelier of the World competition against sommeliers from across the globe. Best of luck, Loic! 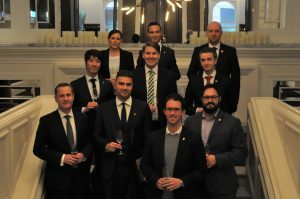 National Sommeliers Selection Finalists and Education Committee (l-r, top row) Co-President Sarah Andrew, NSSP Winner Loic Avril, Cyril Thevenet, (2nd row) Yuki Hirose, Banjo Harris Plane, Miguel Giteau, (3rd row) Co-President Chris Crawford, Carlos Simoes, Education Committee members Benjamin Hasko MS & Jonathan Ross MS.
Sommeliers Australia would like to thank Rockpool Events for providing the venue for the NSSP assessment.